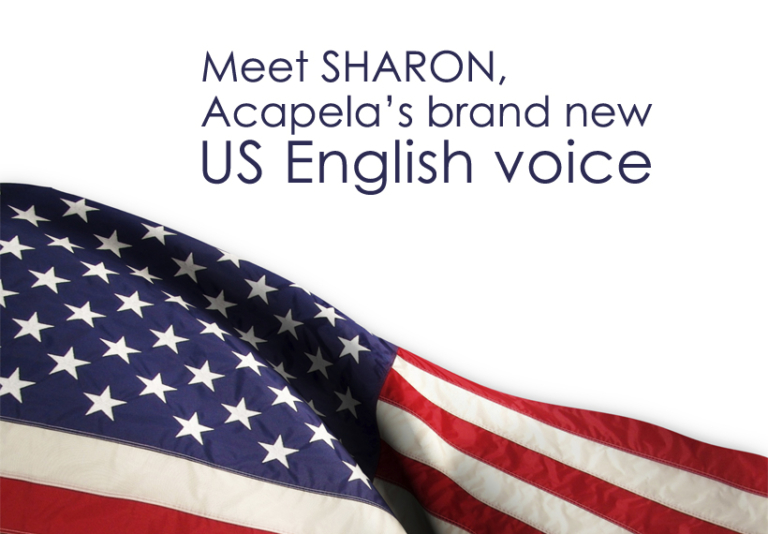 Sharon joins Acapela’s chatty family, enriching our extensive repertoire of voices. Listen to her now! We are delighted to introduce Sharon. Based on improved methods and optimized linguistic processes, Sharon is part of a new wave of Acapela voices, that are extremely pleasant to hear, they are even more natural, fluid and intelligible. She is joining French Manon who has been successfully performing an audio role for several months now. Sharon expresses perfectly the true sense and meaning of content being read, through intonation and depth that capture your imagination and hold your attention. She can handle a wide range of tasks, involving both short and long content. She is particularly suited to reading long texts. 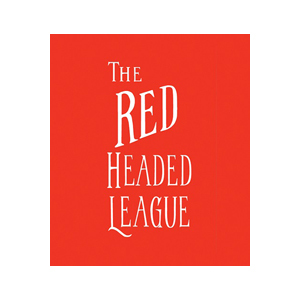 You can judge for yourself by listening to the voice sample or the audio book, which is free to download. ‘We are very excited about Sharon. Her skills confirm once again that in our quest to provide authentic voices we are moving resolutely in the right direction. Sharon embodies the same qualities as French Manon who has been successfully performing audiobooks for the Association Valentin Hauy since her launch. We are looking forward to rolling out new voices in other languages. I am happy to already announce that the next one will be a new German voice, eagerly awaited by our customers and partners’ comments Lars-Erik Larsson, CEO of Acapela Group.